McKinney Heating & Air Conditioning, Inc. is proud to serve the Murphy community! 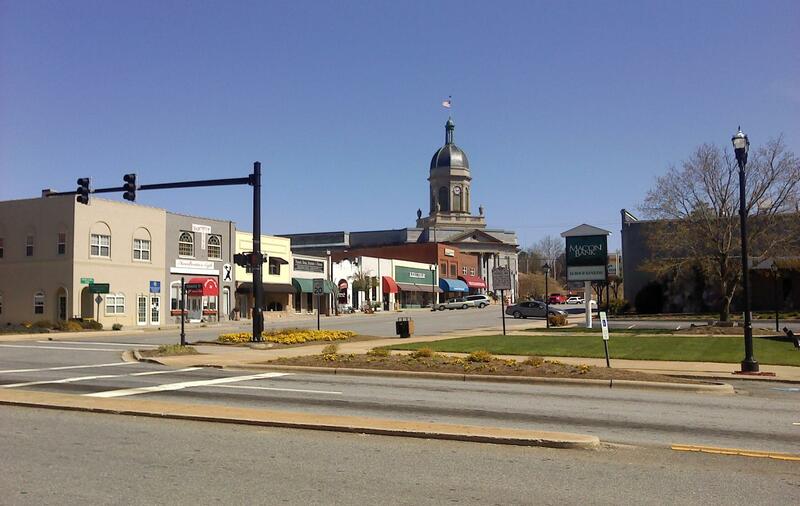 About Murphy, NC - Happy to be your hometown Heating & Air Conditioning Contractor! Murphy is a Cherokee County, North Carolina town that also serves as the county seat. As of 2010, its population had surpassed 1,600 residents. It is found in North Carolina’s westernmost county and is located approximately 360 miles from Raleigh, the state capital. Named after politician Archibald Murphey, this town is situated at the confluence of the Valley and Hiwassee rivers, at it is located at approximately the halfway point between Atlanta, GA and Knoxville, TN. Despite its modest size, Murphy is home to several interesting attractions that may appeal to area visitors or residents. The Cherokee Historical Museum is a popular destination for history buffs looking to learn more about the area, and Valley River Arts is a great destination for art enthusiasts. Weddings and other special events are often held at McGuire’s Millrace Farm, while golf enthusiasts looking to play a round or two may prefer an afternoon at the Cherokee Hills Golf Club. Murphy is part of a humid subtropical climate zone. Winters are usually cooler than other parts of the Southeast due to the region’s elevation. While average high temperatures reach nearly 50 degrees Fahrenheit in January, average lows are well below the freezing point at 25 degrees. For this reason, residents will want to invest in a high quality home heating system. A furnace or heat pump can keep interior temperatures comfortable while preventing plumbing and pipe work from freezing. In July, which is the hottest month of the year, average temperatures in Murphy will reach the mid-80s, but over 20 days per year will see temperatures that exceed 90 degrees. To make matters worse, July is one of the rainiest months of the year, which can contribute to high humidity levels. When muggy conditions keep residents indoors during the summer, an efficient air conditioner can also help to improve air quality by reducing allergens that are circulating through a home.